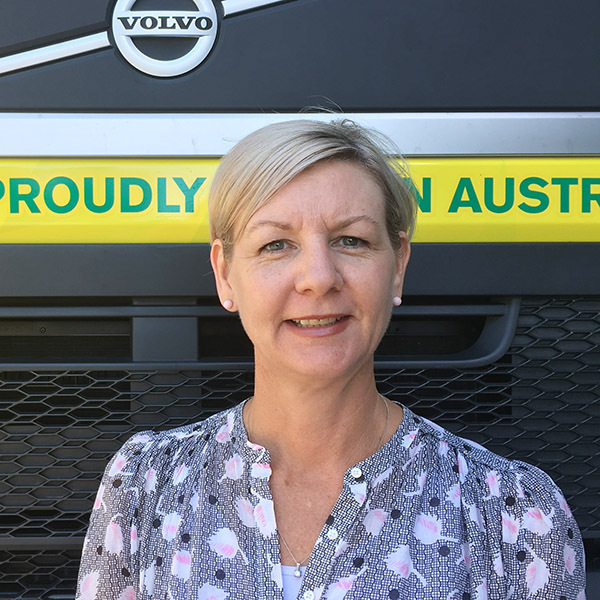 Melissa is the Safety and Skills Adviser at the Australian Trucking Association and has managed road safety projects and campaigns for more than six years. With a background in local government, she has delivered local campaigns and supported the delivery of NSW government campaigns. In 2016, Melissa was recognised by the Institute of Public Works and Engineering Awards for Excellence. She is a member of the Australasian College of Road Safety and has been a finalist in the College’s 3M Diamond Road Safety Awards for a safety project she coordinated across nine local government areas.